October is my favorite month (and not just because it’s my birthday month) and Halloween my favorite time of year. I’m a huge horror fan, and it’s the one time of year I can catch some of the great classic horror films of my youth on T.V. Yes, youth. Remember when VCR’s first came out and were the size of a small refrigerator? Top-loaded machines that required VCR cleaning cassettes… Lol. My mother indulged her daughters’ interest in the macabre, a pastime which she fails to claim responsibility for. Like curling up on the couch with a big bowl of popcorn to watch Elvira, Mistress of the Dark every weekend. She bridged sexiness with monsters way before Paranormal Romance was a thing. 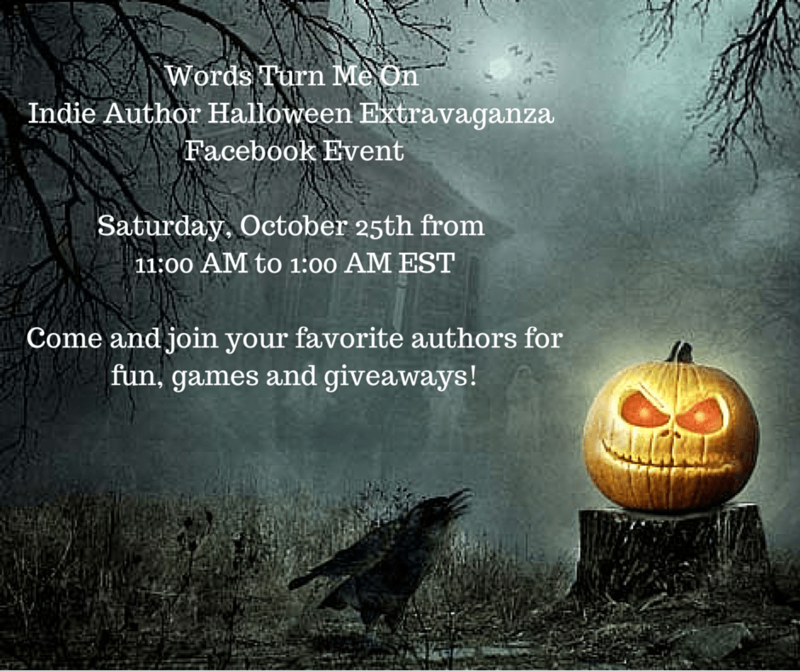 Come join me and several other authors for games and prizes! I will be talking about my first book in The Leopards Unleashed Series, Wereleper, as well as the newest installment, Wereking, scheduled for release October 20th. You can chat with me from 4pm-5pm EST (that’s 1pm-2pm PST for you West-coasters). I would love to hear from those of you who have read my book and have questions, and also from those who are interested in Paranormal Romance and looking for something new to read! You could win a free e-book, a signed ARC, or other prize. But you have to play to win.